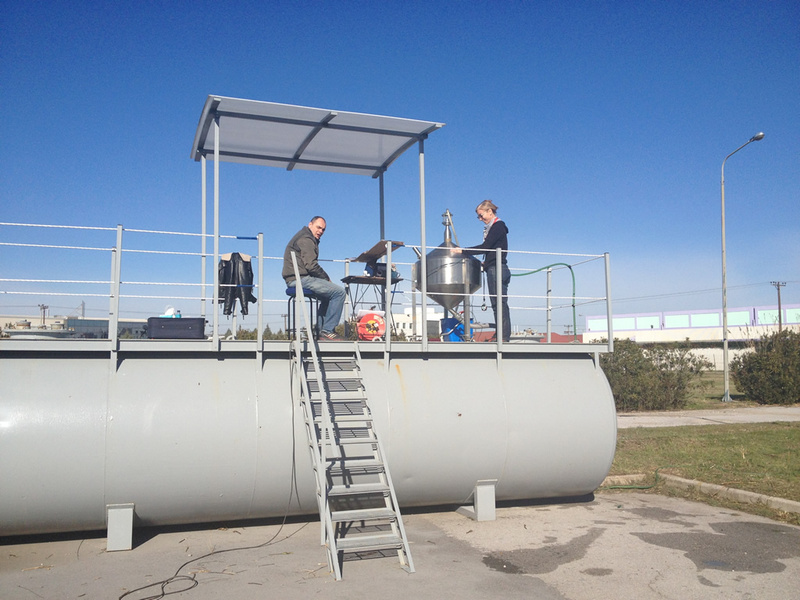 NQIS/EIM, in the context of the implementation of the Greek Law Ν. 3784/2009, Κ.Υ.Α. 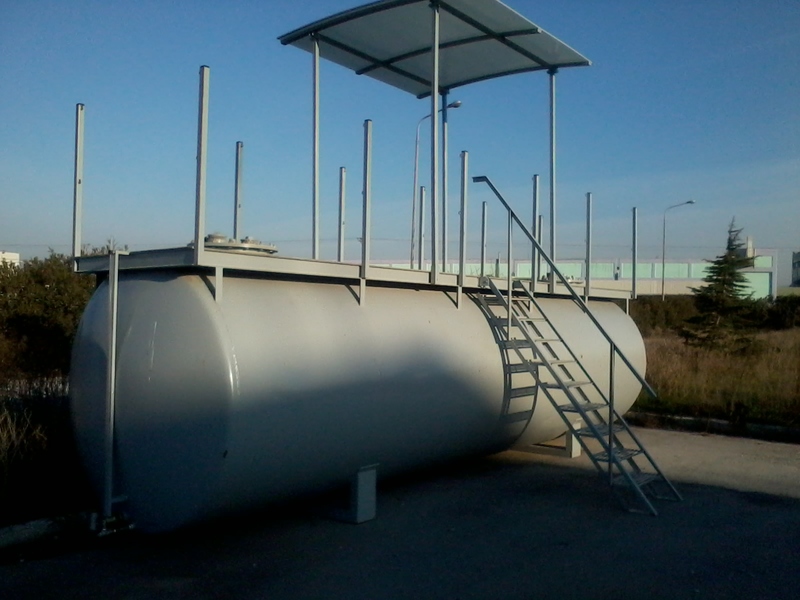 Φ2-1617/2010 and ΠΟΛ 1009/2012 on the installation of integrated input – output systems of fuel stations, organizes an intercomparison scheme in the field of « Calibration of storage tank with capacity of 10 m3». 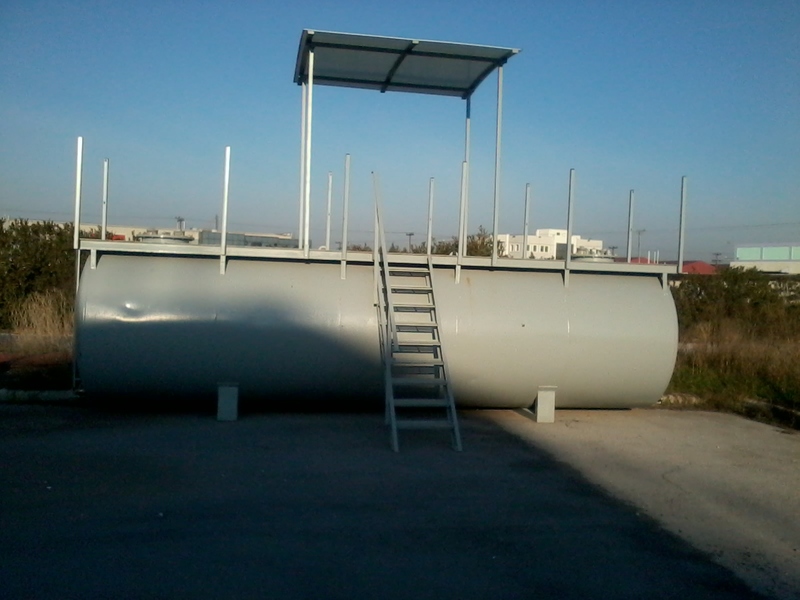 Storage tank photos: vol1.jpg, vol2.jpg, vol3.jpg, vol4.jpg.